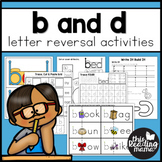 Do your students reverse the lowercase letters b and d? 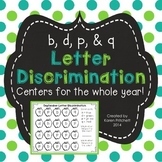 Use this b and d graphing activity to help students practice the correct formations of the letters b and d. There are three dice options and two different recording sheets. 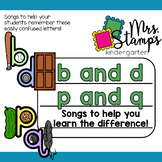 This is a poster I made to help my students remember how to write lowercase b and lowercase d correctly. 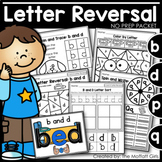 I just remind them that in the alphabet b can "c" d and vise versa if they are facing the right way. 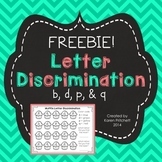 I have them write this at the top of their spelling test to help them get it correct. 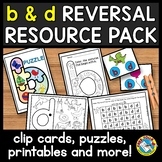 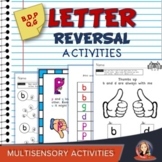 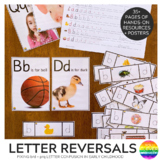 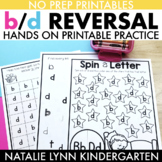 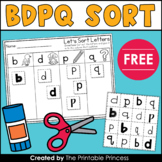 This is a set of activities that can be used to help kids with b and d letter reversals. 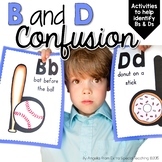 These activities are great for interventions or as a workstation independent activity.